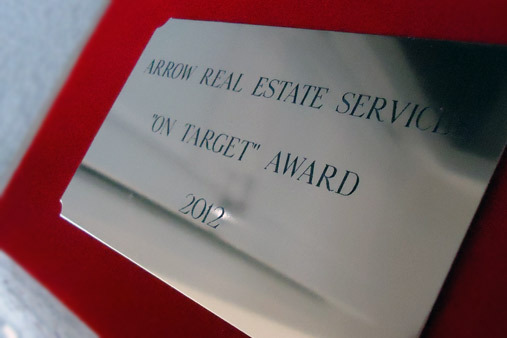 time4design is honored to receive the ‘On Target’ award for best vendor 2012. 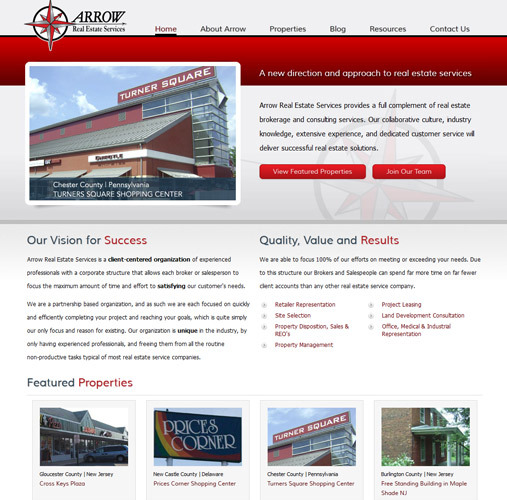 Arrow Real Estate Associates recognized our hard work during the strategy, design and development of their new website, launched late last year. The company since then has grown at an incredible rate and continues to grow locally and country wide. We wish to thank Arrow and wish them the very best in the forthcoming years!